The American government has shrugged off South American politics for nearly forty years. In the meantime, our neighbor to the south has grown into an unprecedented threat. 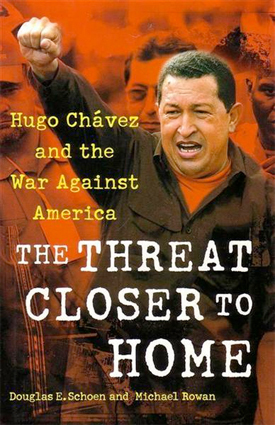 Hugo Chávez, the current president of Venezuela and a self-proclaimed enemy of the United States, commands what even Osama bin Laden only dreams of — but few Americans see him as a true danger to this country. This book argues that we should. Chávez has the means and the motivation to harm the United States in a way that few other countries can, and he has declared an “asymmetric war” against America. He runs a sovereign nation that is the fourth largest supplier of oil to the United States. He enjoys annual windfall oil profits that equal the net worth of Bill Gates. He has more modern weapons than anyone in Latin America. He has strategic alliances with Iran, North Korea, and other enemies of America, yet he has duped many Americans — from influential political and cultural leaders to ordinary citizens who benefit from his oil largess through his state-owned oil company — into believing that he is a friend. Drawing on two decades of experience working at the highest level of Venezuelan and American politics, Schoen and Rowan go behind the scenes to examine Chávez’s efforts to subvert both the American economy and his own country’s stability. Not only did he help drive the price of oil from ten dollars a barrel to more than a hundred dollars a barrel, he’s sponsored and become increasingly involved in civilian massacres, drug running, money laundering, nuclear weapons proliferation, and terrorist training. 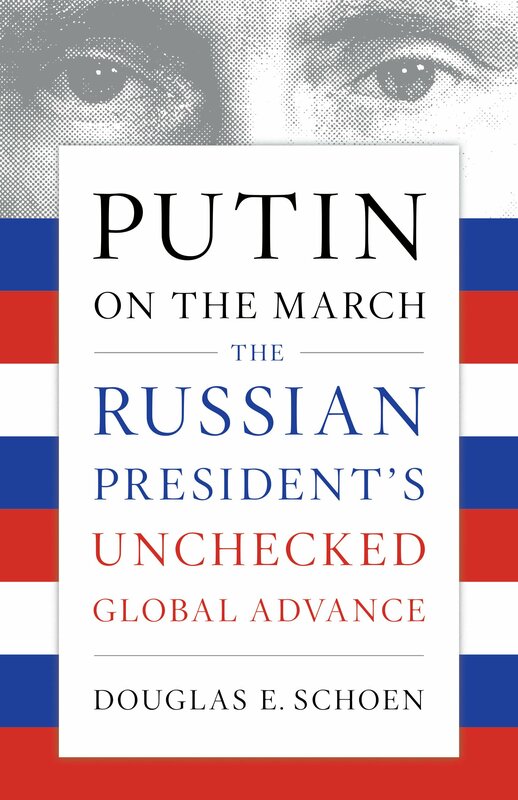 Schoen and Rowan have both the insight and the access to make a case not yet made in the American media. Over the course of the past decade while living and working in Venezuela as writers and political consultants, they’ve investigated Chávez’s past, explored his family connections, and gone up against him in a series of elections. Their startling revelations about Chávez’s rise to power and his reach into American politics make this the kind of urgent, newsbreaking narrative that will spark vital debate in the corridors of power.